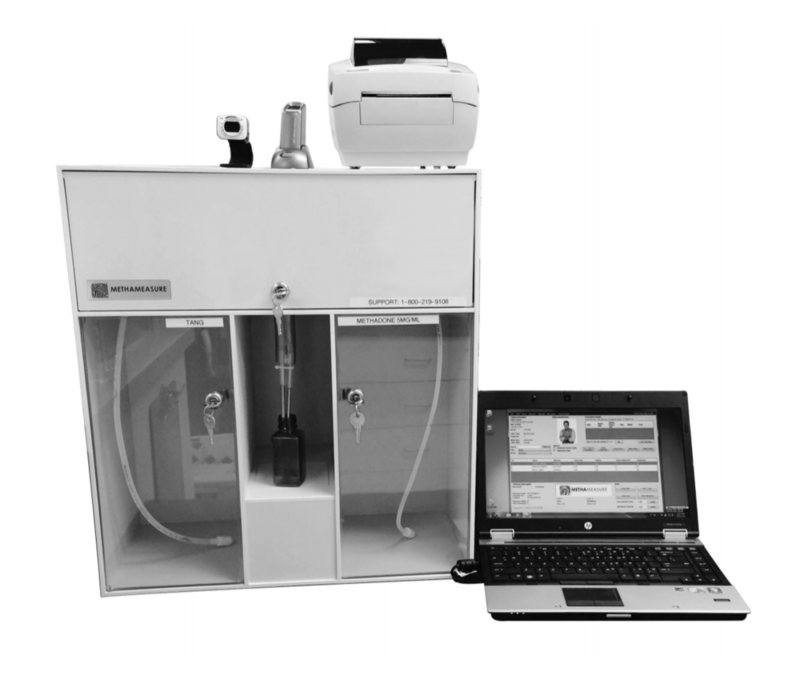 MethaMeasure is the worlds leading Methadone dispensing system. Our systems now dispense Methadone daily across Europe, North America, Australia, Africa and East Asia. In 2016 alone, MethaMeasure dispensed millions of doses of Methadone without incident; helping pharmacies, hospitals, clinics & correction facilities worldwide safely service more than 100,000 patients receiving MMT and other opiate prescription treatments. The MethaMeasure system has been designed and tailored to the exact needs of our customers. Reduce overheads and more specifically, labour costs, by increasing the efficiency and speed of the entire dispensing process. In most cases our customers reduce their associated labour requirements by 60-80%. From a cost and safety analysis perspective, there is no cheaper or safer way to dispense Methadone. Improve safety by using highly accurate and fast precision pumps designed to dispense doses from 0.05mL up to 300mL; for concentrations of 1mg/mL up to 10mg/mL. By utilizing the system to it's full potential you can ensure the correct patient receives the correct dose at all times. Gain competitive advantage by ensuring you are equipped to deal with the demand for MMT and other addiction services in your area, while providing the exceptional levels of service and care that your patients deserve. Increase operational efficiency by introducing a safe and efficient Methadone dispensing process. We can help you to ensure that your Standard Operating Procedure meets the needs of the governing bodies in your area, your business and your patients. While MethaMeasure was designed in the UK, we believe it's important to support local businesses in the countries we operate in. 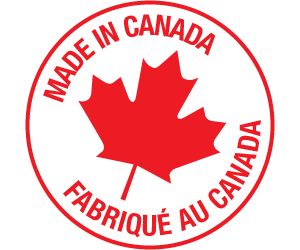 That's why, for the last 7 years, we've had our pump units manufactured here in Ontario, Canada. We've also invested heavily in our software and proprietary hardware, to ensure our products meet the requirements for each province and territory we operate in, within Canada. We've worked hard to ensure that no matter where you are in Canada, our products are fully compliant with the requirements set out by your College of Pharmacists or, in respect of hospitals or correctional facilities, Federal and Provincial legislation. CDRx: Now available in Canada! We're please to announce that CDRx is now available in Canada. CDRx allows you to keep track of a pharmacy, clinic or hospitals controlled drug records and inventories, drug destruction records, fridge temps, SOP's and much more! To sign up for a free trial, click on the logo to the left. We welcomed the opportunity to support the Western Canadian Addiction Forum (WCAF) 2018 in Kelowna, BC. For more information and to keep up-to-date on what's to come in 2019, please click on the link to the left.